Youth Vote: First Argentina, then Turkey, could Brazil be next Emerging-Market Domino to Fall? First Argentina, then Turkey, could Brazil be next Emerging-Market Domino to Fall? First Argentina. Then Turkey. Could Brazil be next? Mohamed El-Erian hinted at exactly that as the Brazilian real led major currency losses Wednesday, even after the nation’s central bank offered $1.5 billion in extra swap contracts to keep it above water. Brazilian policymakers are in a "tricky position -- and there’s little room for error," El-Erian, the chief economic adviser to Allianz SE and a Bloomberg Opinion contributor, wrote on Twitter. The central bank’s intervention followed similar actions by central bankers in Argentina, Turkey, India and Indonesia. 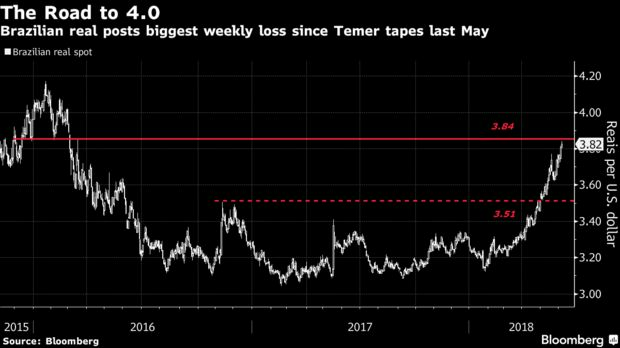 While India and Indonesia have curbed some of their losses, currencies in Argentina, Turkey and now Brazil remain in precarious positions with world-leading selloffs this year. 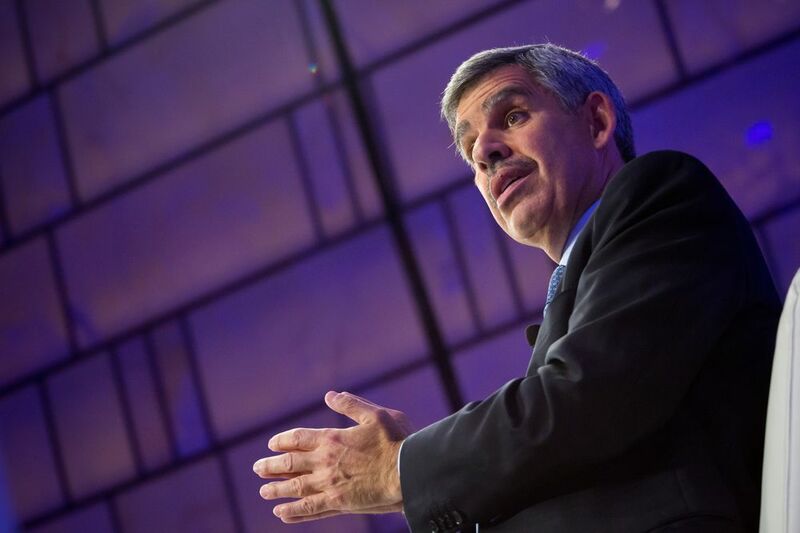 This isn’t El-Erian’s first warning for the asset class. Last month, he echoed caution from Harvard economist Carmen Reinhart that risks were climbing. "Higher oil prices + rising interest rates + appreciating dollar, the trifecta that continues in #markets today (albeit not in an extreme fashion), tends to test the ‘self insurance’ of several #EMergingMarkets, together with their economic policy responsiveness," he said.